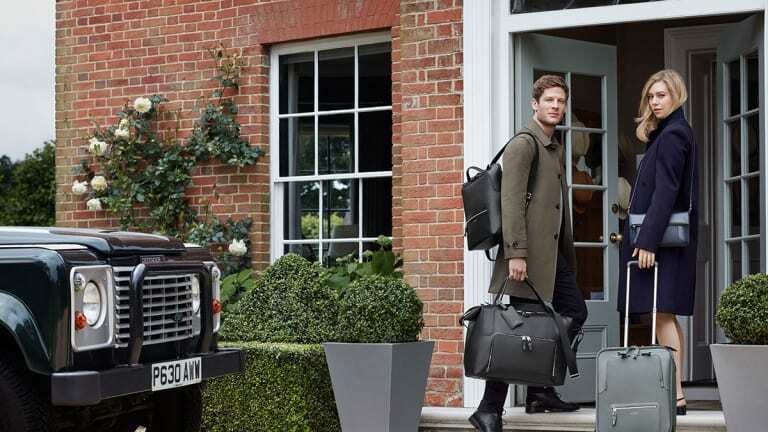 Described by Smythson as "Meticulously designed to be lightweight and hardwearing", the Greenwich Collection is a luxurious travel line perfect for those who take special consideration to weight and construction. 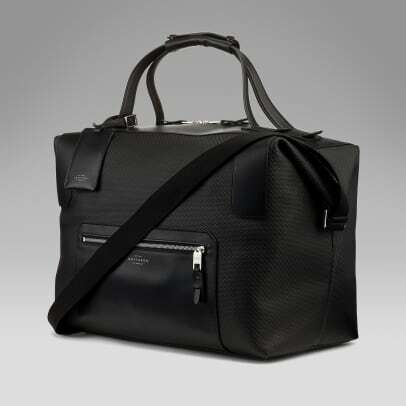 The company designed a unique material that features a lacquered cotton with a semi-braided weave that is designed to be lightweight, durable, and water-resistant. 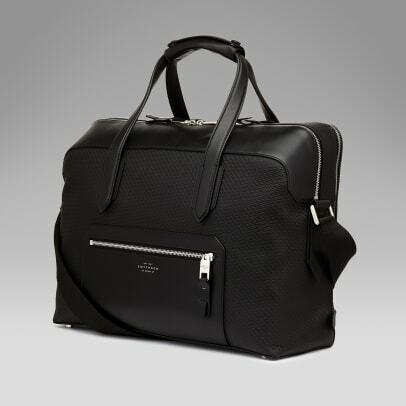 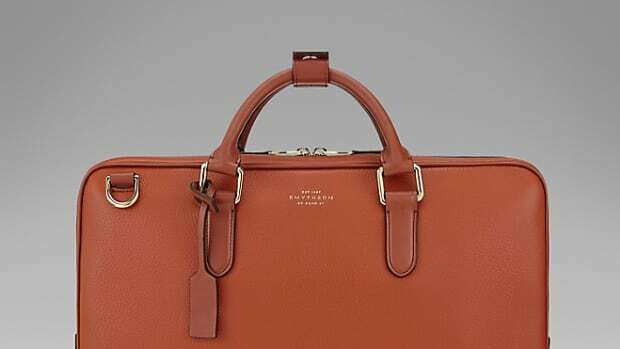 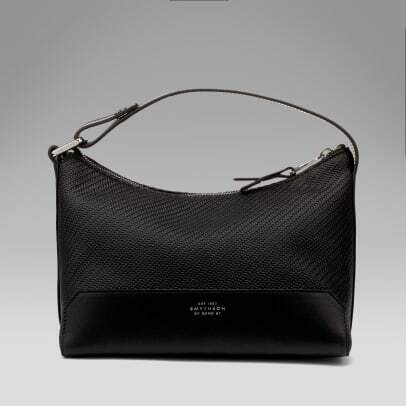 The cotton is complemented by calfskin leather while silver hardware adds a little shine to the matte exterior. 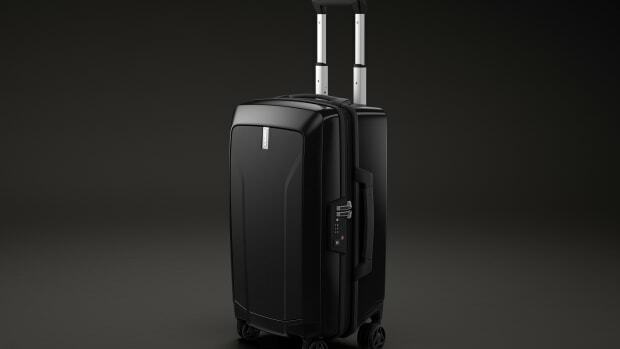 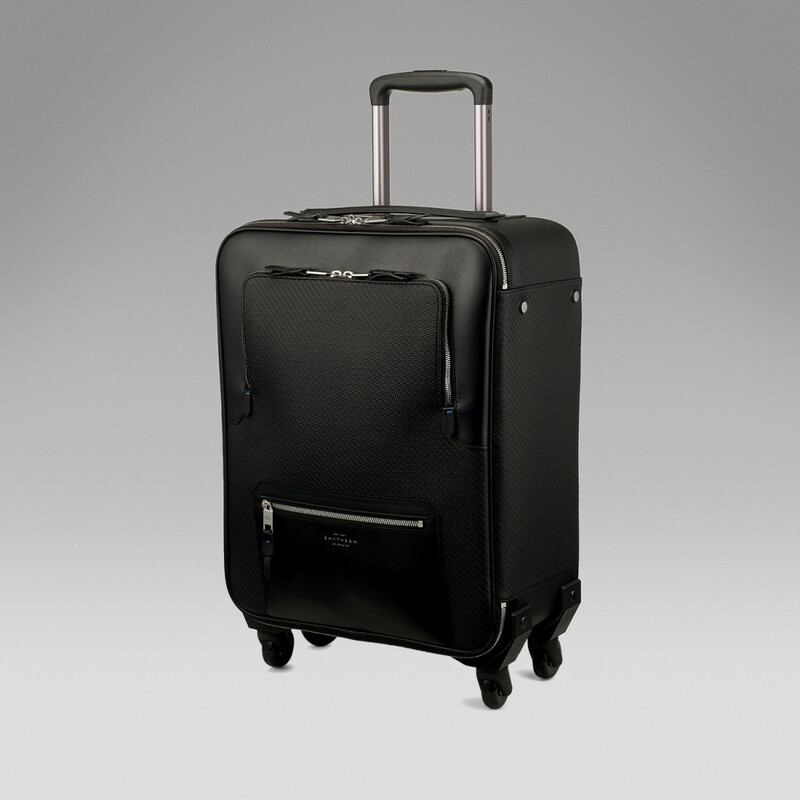 Every bag for every need can be found in this collection and includes backpacks, holdalls, and a cabin trolley that is perfectly sized for most overhead compartments. 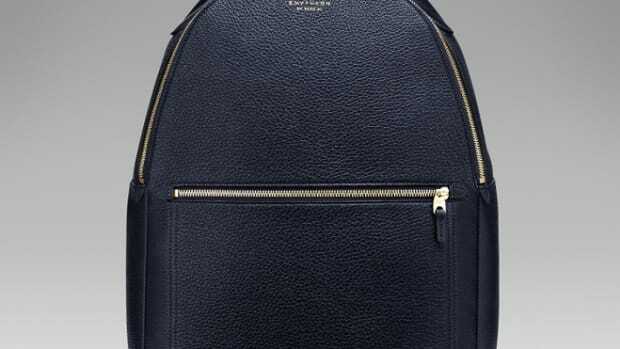 You won't be treating this one like your grade school Jansport.